Have you ever wondered what an umpire sees or feels while working an important game, or what is being said when umpires and coaches gather for a conference? It does not have to be an argument as people are led to believe. 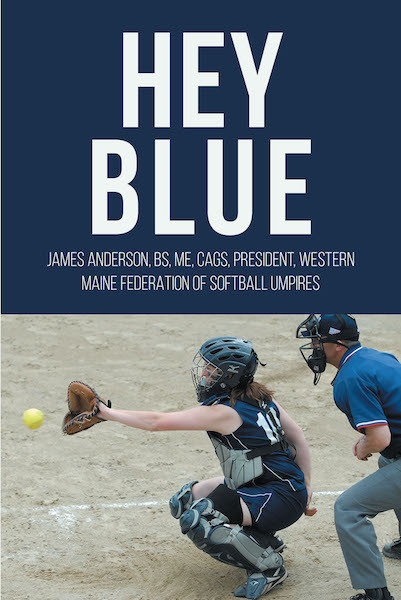 Hey, Blue explores the cooperative side of sports for the good of the learning experience that sports provides participants of all ages.